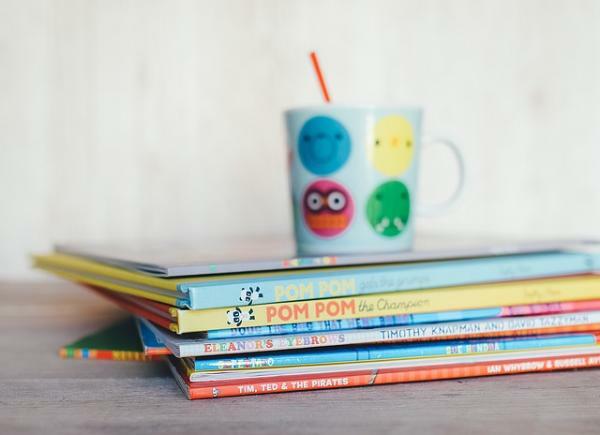 Books can provide a natural introduction to positive discussions around autism and young people. Here are some of my personal favourites. At almost every event I’ve spoken at over the last few years, at least one delegate has asked me how to broach the subject of a diagnosis with a child. If you're a SENCO looking for a way to start a conversation with a family, or a parent or carer unsure how to start a discussion about recent diagnosis, I always advise that a child who receives a diagnosis needs to understand what it means to them, and how they can make informed decisions moving forward. I am strongly against the idea of withholding a diagnosis: how can a child possibly do their best and reach their potential if they are struggling to understand themselves and how they interact with the world around them? An excellent starting point is to have a selection of books to help break down initial barriers and start a discussion. I have no vested interest in any of the following recommendations; they are simply texts that have been extremely useful for me over the last few years and remain so today. 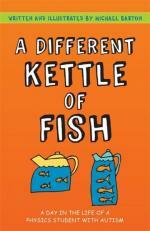 This is a brilliant book for young people to dip in and out of. 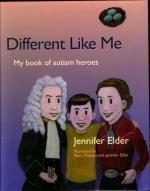 It is told by eight-year-old Quinn, a young boy with autism, who explains to the reader about the achievements and characteristics of his autism heroes, from Albert Einstein to Lewis Carroll and Wassily Kandinsky. All these heroes have excelled in different fields, but are united in the fact that they often found it difficult to ‘fit in’, just like Quinn. These are quite simply my ‘go-to books’ for autism and females. They are inspiring reads, and I often use them to start conversations. The books help those SENCOs or families working to support girls with autism by using a strengths-based approach to introduce the female profile of characteristics. Truly empowering and highly recommended. One of our students wrote an excellent review of I am Aspiengirl for an earlier blog post. Although a little older than some of the other books, this is still a great publication. 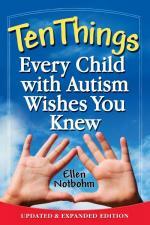 It describes ten characteristics that assist in illustrating, but not defining autism. It provides scope for a deeper discussion of communication issues, social processing skills, and the critical role adult perspectives play in supporting and guiding the child with autism to a meaningful, self-sufficient life. A great read for staff as well as young people themselves. Both these publications are straightforward and easily accessible; they highlight just how confusing, and often illogical the English language can be! Particularly for people with autism, who can interpret meaning in a very literal way. These books offer a fantastic insight into language and idioms – the opportunities to use them as the basis of a lesson or a source for wider learning are endless. In 2014, we were delighted to welcome Michael to our school to discuss the reality of autism. This book isn’t for younger children, but certainly appropriate for teenagers or young people who have already developed an awareness about autism and themselves. 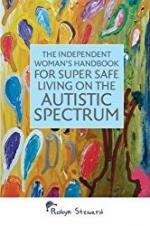 The book offers a how-to guide for spotting unsafe situations and living safely as a woman on the autism spectrum. Written as a first-hand account of a young woman with autism, the book includes practical strategies for navigating vulnerable relationships and situations – most importantly, advice about keeping safe. 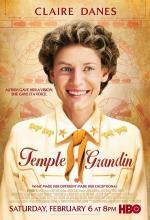 Temple Grandin is an excellent film for all staff to watch. It chronicles the life of Grandin, played by Claire Danes, from early diagnosis to turbulent school years and the never-ending support from her family and teachers. It portrays the emergence of a woman with an innate sensitivity and a unique understanding of animal behaviour; Grandin has been a role model to many women ever since. Beginning a conversation about a diagnosis can be extremely challenging, but books like these are one example of a strategy for an individual that will truly benefit all. There are countless other books that could be on this list, but these are my ‘go-to’ choices – what are yours?